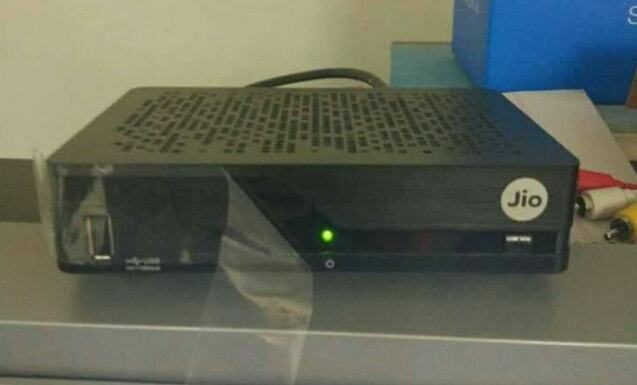 Jio is planning to launch its Jio DTH service very soon. Jio is planning to provide a smart setup box with Jio broadband connection which will offer high internet speed and you can watch TV channels online using that Internet Setup box. The Jio DTH service is expected to be launched during May 2017. JioTV is said to offer more than 360 channels, at least 50 of which will be in HD. As per reports Reliance Jio DTH to get Welcome Offer, free service for 90 days.